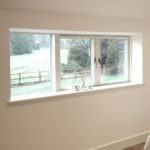 If you have a modern or newly built property, you need to choose the right windows to suit the look of your home. 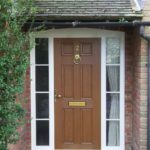 Finding contemporary windows in Essex that match the look of your house is essential to give the right impression to visitors and passers-by, and to boost your property’s kerb appeal. When you need to choose modern windows that blend seamlessly with the style of your home, you can depend on us to supply you with a selection of options that will perfectly meet your needs. Our range of cutting edge windows offer all the advantage of style but without compromising on security, eco-friendliness or durability. 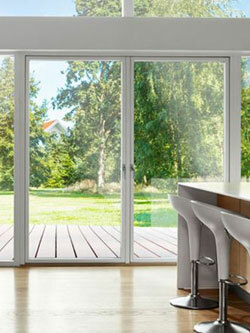 Modern-style properties benefit from having windows that ensure a light and airy feel throughout. 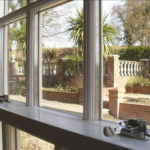 We offer a range of beautiful contemporary windows in Essex that will allow maximum natural daylight to filter into the property for a warmer and more comfortable feel, and with slim frames, you can enjoy unrestricted views from inside your home. 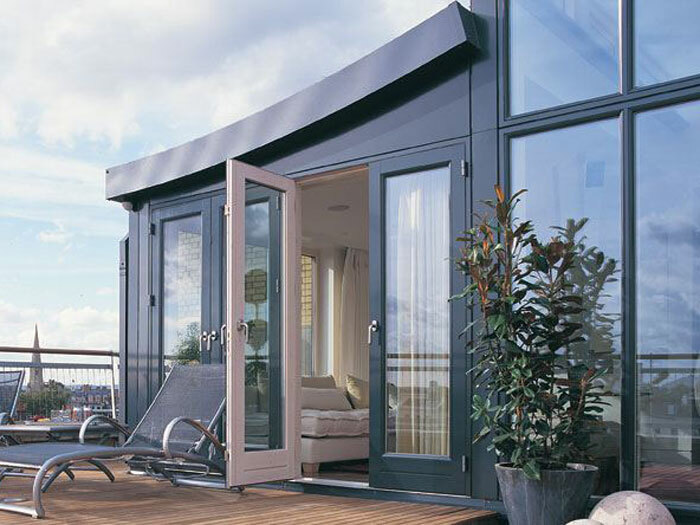 Contemporary properties in Essex have different demands when it comes to windows, and we can offer sleek and minimalist solutions that will work perfectly with the exterior of your home. Whatever the shape or style of your windows, we have solutions to suit, and with extended walls of windows you can make your landscape your home’s focus. 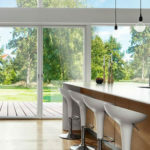 Of course, just because you’re choosing a contemporary style of window doesn’t mean that you’re prepared to compromise on security, so all of our modern window options have excellent security features as standard. 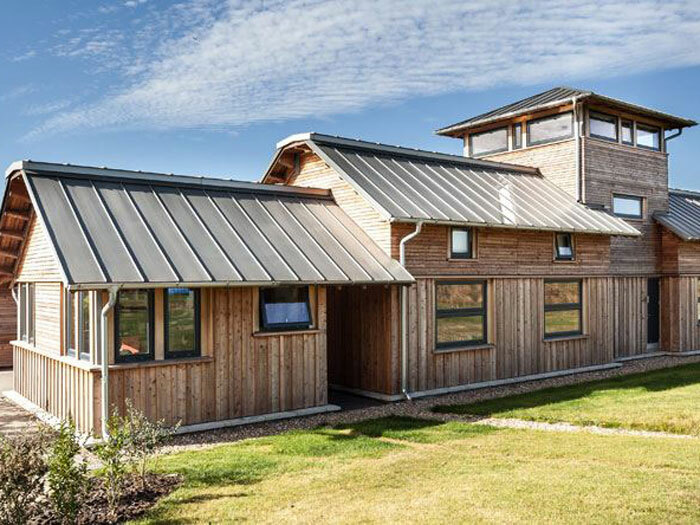 With multiple locking points and rigorous testing to ensure protection from unwanted intruders, you can have peace of mind that our windows have been Secured By Design. 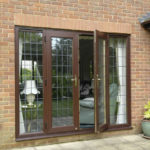 Contemporary windows in Essex don’t need to only be UPVC. 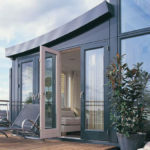 Although we do offer a beautiful selection of premium quality UPVC products, we also have modern designs in other materials too, including low maintenance aluminium, stylish natural timber or aluminium clad timber for the best of both worlds so you can achieve the look you’ve been dreaming of. 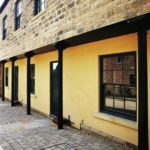 Whether you’re looking for an unusual colour to bring brightness and vibrancy to your home, or whether you want bespoke features that make your windows really stand out from the crowd, we can accommodate your requirements. 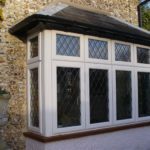 We have a choice of panes to suit all kinds of purposes, from obscure glass to safety glass, so you can get the perfect match for your needs. 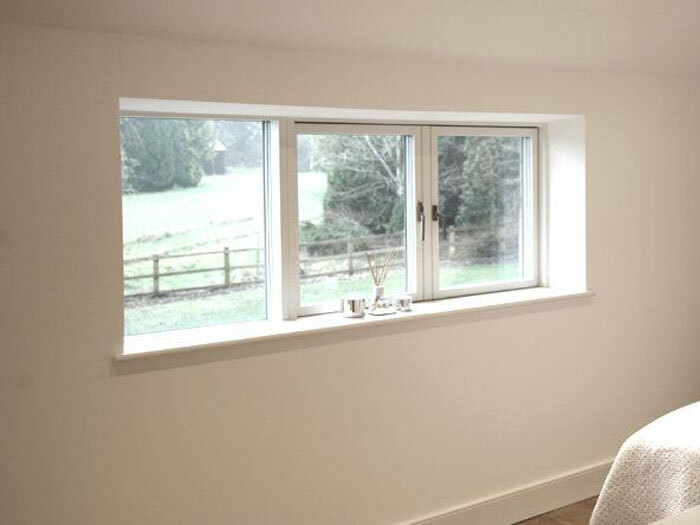 Our contemporary windows in Essex also come in a range of opening functions, so you can choose from fixed light, tilt and turn, side opening or sliding sash options. 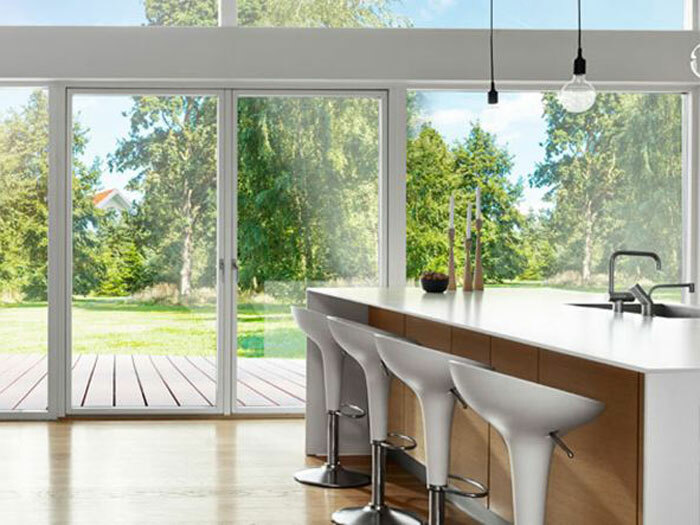 As you might expect, contemporary windows have been designed with the needs of the 21st century in mind, and that’s why you can expect impressive levels of energy efficiency when you choose our windows. We offer both double and triple glazed panes with argon gas filled air gaps so the amount of heat lost through your windows will be minimised. 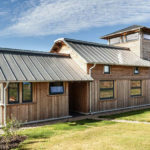 You’ll enjoy a warmer, quieter and more comfortable living environment, without any draughts or cold spots, and as an added benefit, you’ll find that you save money on your energy bills thanks to our eco-friendly windows. When you’re looking for contemporary windows in Essex that will give your home a timelessly elegant look, look no further than our range. 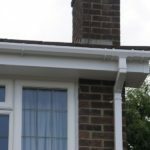 You’re sure to be impressed by our variety of options, which are all rigorously tested for quality, weather-proofing and durability so you can be confident that your beautiful new windows will last a long time, giving a modern and stylish appearance to your home.